We at Eldridge Body Shop, Inc. are sensitive to the fact that an accident is an extremely traumatic event and our staff is here to get you through the repair process as quickly and stress-free as possible. 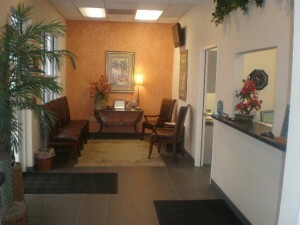 The customer reception area is comfortable, clean, and accommodating. Our staff is comprised of highly specialized professionals who are dedicated to getting your vehicle back to you as expeditiously as possible, while continuing to maintain our prestigious reputation. Eldridge Body Shop, Inc. is conscious of the urgency of getting your vehicle back to you in a timely manner. 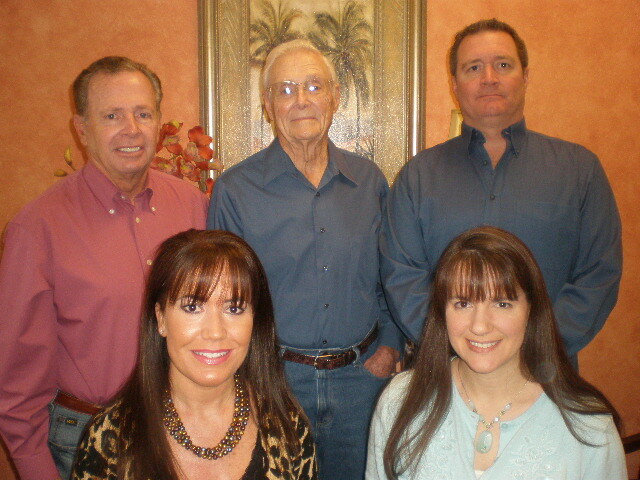 Dave Eldridge, Sr., Herb Eldridge, David Eldridge, Jr.